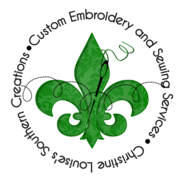 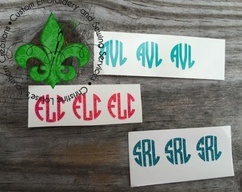 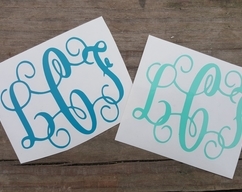 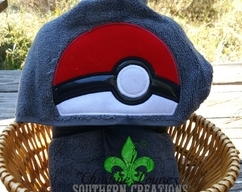 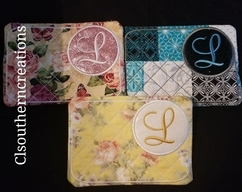 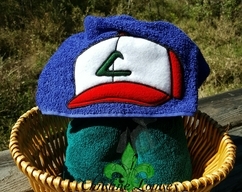 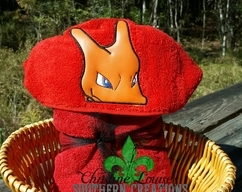 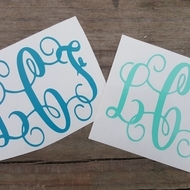 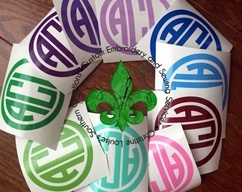 CLSouthernCreations on Zibbet: Welcome to CLSouthernCreations! 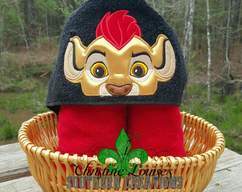 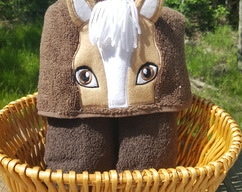 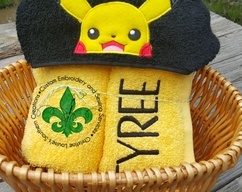 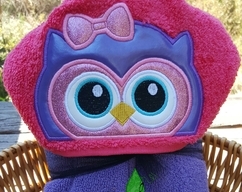 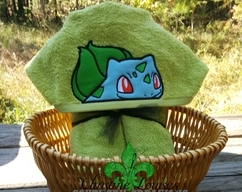 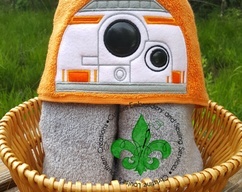 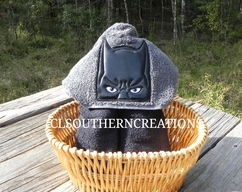 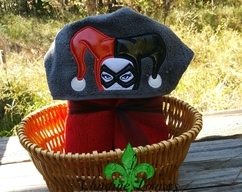 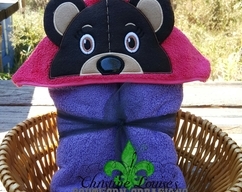 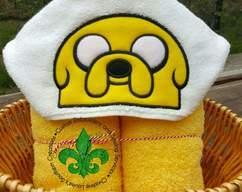 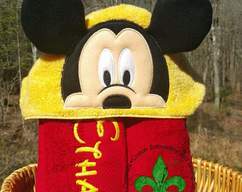 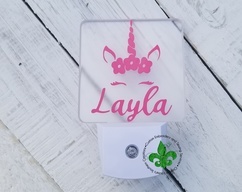 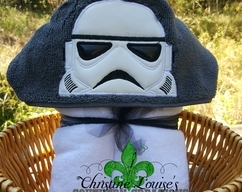 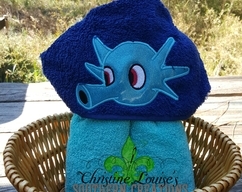 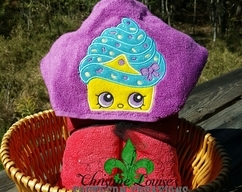 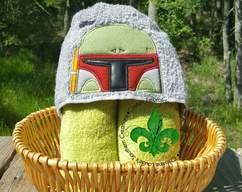 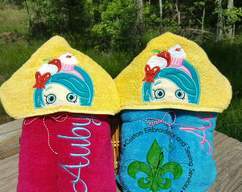 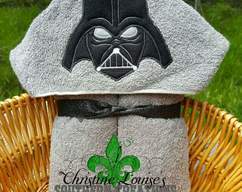 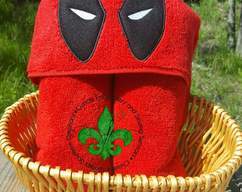 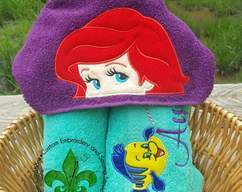 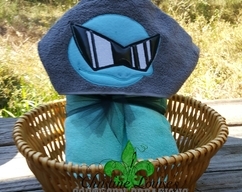 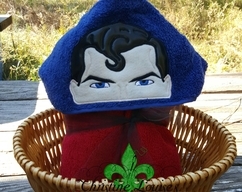 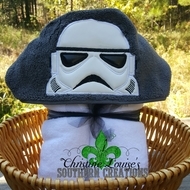 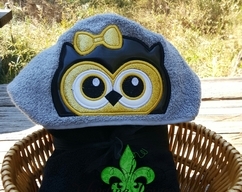 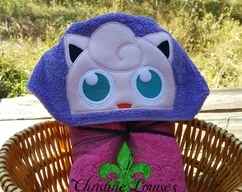 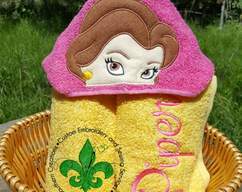 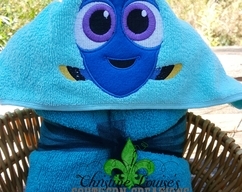 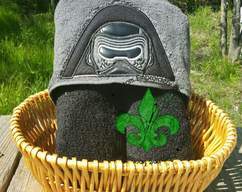 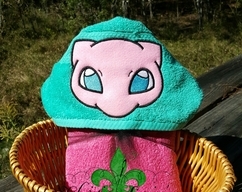 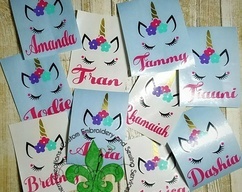 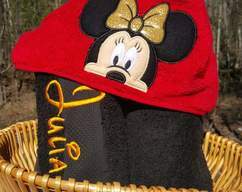 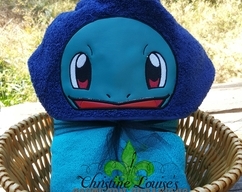 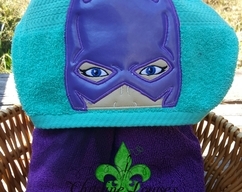 In my shop you will find an array of items which include Hooded Towels, Face mask, finger puppets, decals, vinyl creations, embroidered creations, key chains, and so much more! 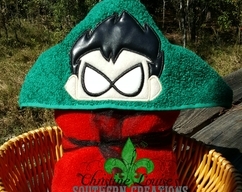 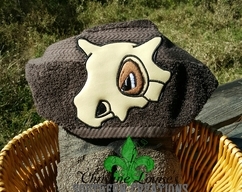 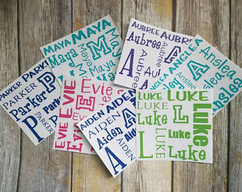 Everything is made personally by me and completely customizable.